2) When you answer the phone, be warm, enthusiastic, and professional. 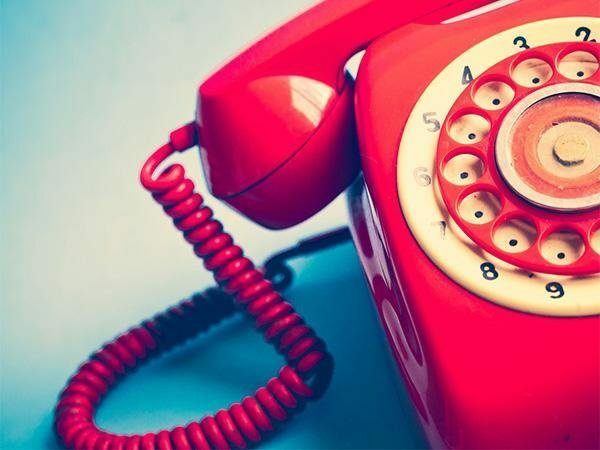 Your voice on the phone is sometimes the only impression of your company a caller will get. 3) When answering the phone, welcome callers courteously and identify yourself and your organization. Say, for instance, “Good morning. Cypress Technologies. Susan speaking. How may I help you?” No one should ever have to ask if they’ve reached such and such a business. 4) Enunciate clearly, keep your voice volume moderate, and speak slowly and clearly when answering the phone, so your caller can understand you easily. 5) Control your language when answering the phone. Don’t use slang or buzzwords. Instead of saying, “OK”, or “No problem”, for instance, say “Certainly”, “Very well”, or “All right”. If you’re a person who uses fillers when you speak, such as “uh huh”, “um”, or phrases such as “like” or “you know”, train yourself carefully not to use these when you speak on the phone. 7) Take phone messages completely and accurately. If there’s something you don’t understand or can’t spell, such as a person’s surname, ask the caller to repeat it or spell it for you. Then make sure the message gets to the intended recipient. 8) Answer all your phone calls within one business day. I can’t emphasize this one enough. Remember the early bird? The early caller can get the contract, the sale, the problem solved… and reinforce the favorable impression of your business that you want to circulate. 10) Don’t use a speaker phone unless absolutely necessary. Speaker phones give the caller the impression that you’re not fully concentrating on his call, and make him think that his call isn’t private. The only time to use a speaker phone is when you need more than one person to be in on the conversation at your end. Ask the caller if you may put them on speaker phone before you do it. 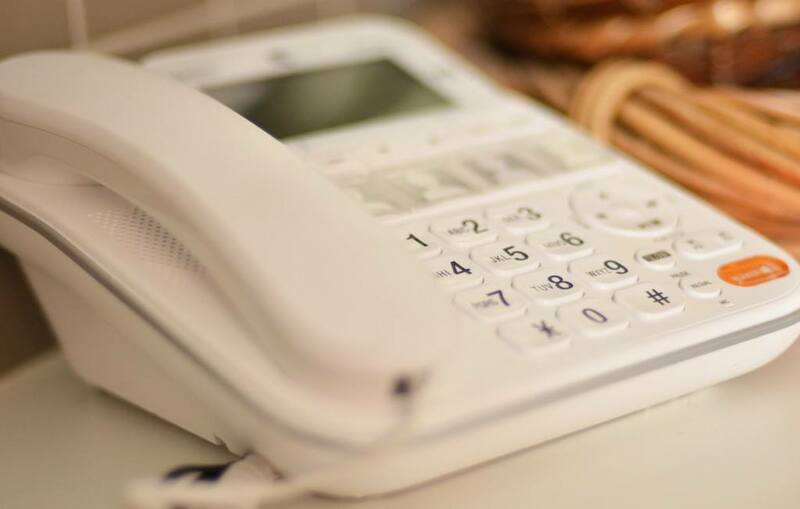 11) If you use voice mail or an answering machine to answer calls when you can’t, make sure that you have a professional message recorded, that does the same thing as tip #3, and gives callers any other pertinent information before it records their messages. Update your voice mail message as needed. For instance, if your business is going to be closed for a holiday, update your voice mail message to say so and to say when your business will reopen.